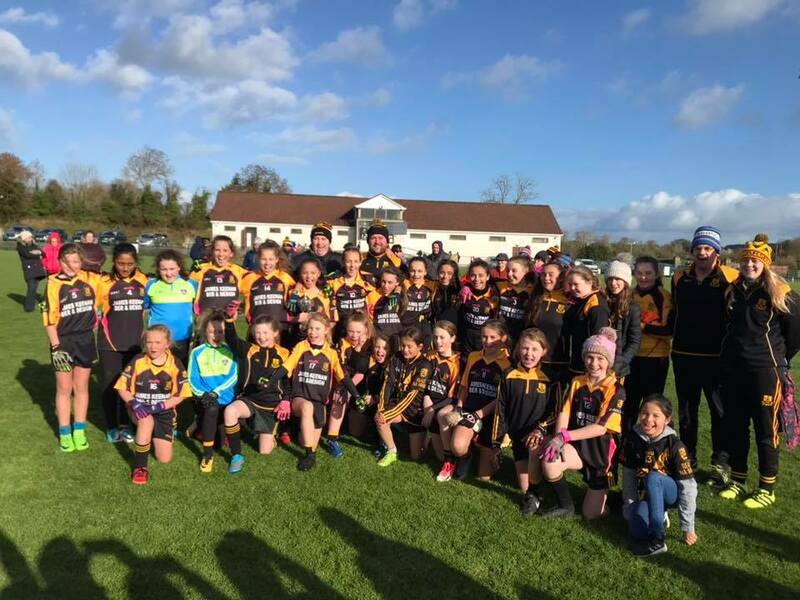 The curtain came down on another hugely successful U-13 season as the Donegal LGFA hosted four divisional finals on Saturday. The games were the culmination of a highly competitive campaign where over 30 clubs were split up into four divisions. After a series of group games, each division hosted semi finals earlier this month with the last eight clubs playing in the divisional finals at two venues on Saturday. St. Mary's GAA club in Convoy played host to the Division 2 and 3 finals. 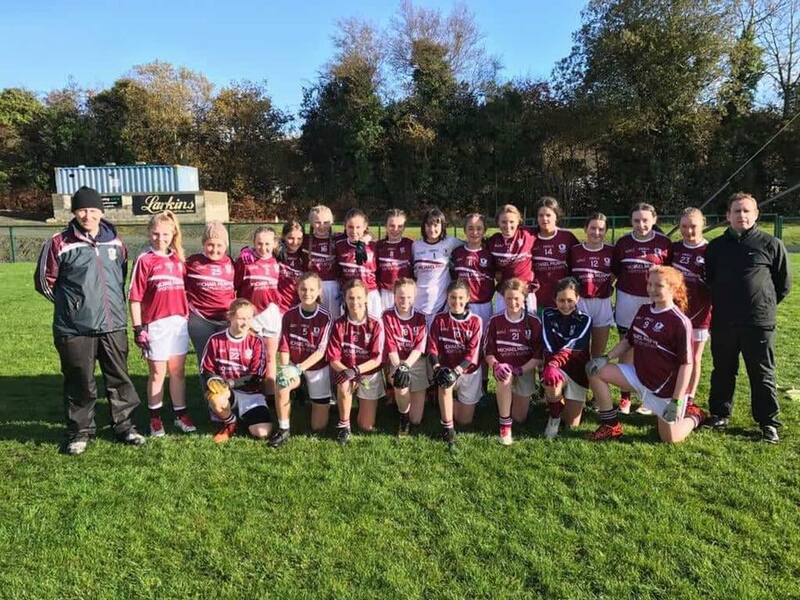 In the Division 2 final, Gaeil Fhánada just about had enough to hold off the challenge of a spirited Naomh Padraig, Muff side, winning by just a goal, 3-4 to 2-4. That match was followed by the Division Three final meeting of Bundoran and Urris. 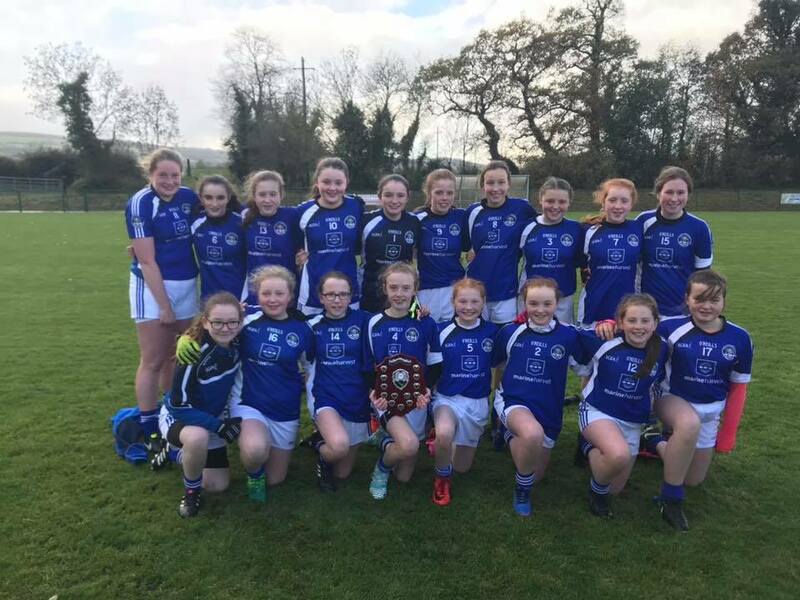 Bundoran, who continue to make great strides at underage level, produced another impressive performance to defeat the Inishowen girls by 1-8 to 0-3. Glenswilly GAA club hosted the Division 1 and Division 4 finals. Played in front of a big crowd, Letterkenny Gaels and St. Michael's met in the Division 4 final and it was the Creeslough/Dunfanaghy club who led at half time 2-0, to 0-3. However, Gaels dug deep in the second half and hit two fine goals of their own to take the lead. They had four points to spare at the finish, winning 2-4 to 2-0. That match was followed by an equally exciting Division One final in which Dungloe just got the better of Ardara, winning by 2-3 to 1-2. This was another cracking tie which was in the melting pot right up to the finish, but the girls from the Rosses held out to win. After the finals in Glenswilly, Donegal LGFA chairman Seamus Herron presented the winning trophies to the respective captains.